For a male vocal, try key of Bb, B, or C. For female, try F or G.
Great arrangement of an old hymn. 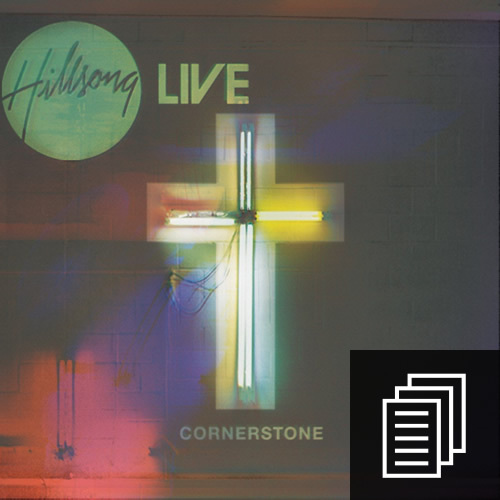 In my acoustic video above, I’m playing to the same arrangement and key as the Hillsong Live: Cornerstone album. It would be really nice you guys could do This I Believe – Hillsong. Please!!! We’ve got lots of resources on that song. Check it out in the Songs section – thanks! What happened to the pad/click tracks? Hi Brian; I strongly suggest this book: 7488 Guitar Chords by Jay Arnold. 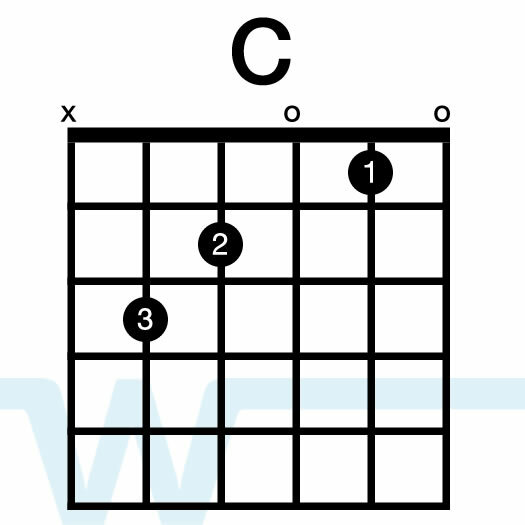 Not only are there thousands of chords inside, but at the back of the book is a section on Chord Theory, which tells you how these chords are determined in the first place. 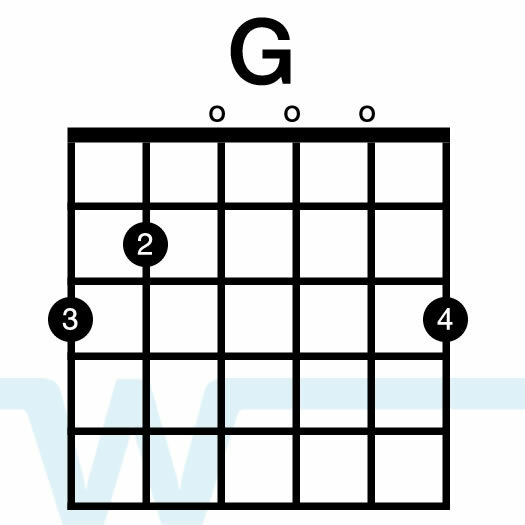 Hi John – I’ve gathered from your comments that you don’t think I understand chord theory. I do. 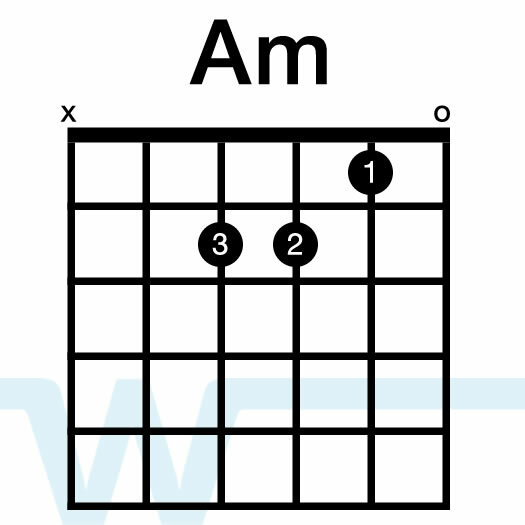 I choose to represent chords the way I do so they are simplified. 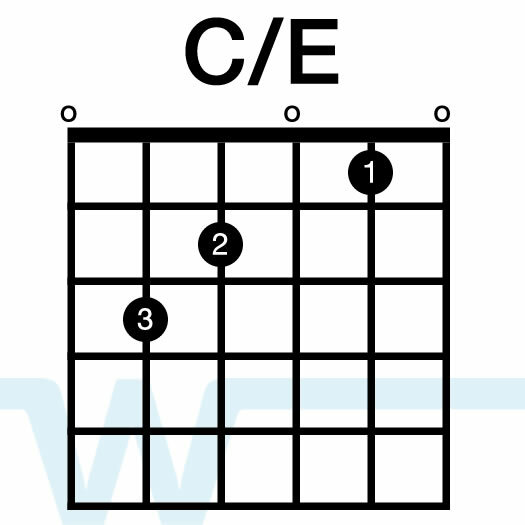 Honestly a C-maj-sus-4th is a bit more daunting for a beginner than just seeing ‘C’, especially when either of those chord voicings will work just fine. I think what makes this seem awkward is the Pad. 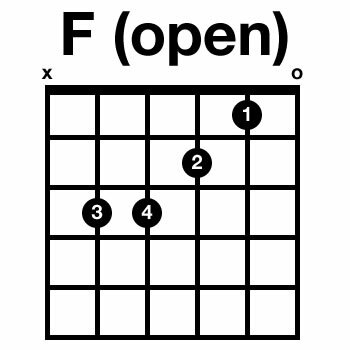 In this particular tune there are ‘open areas’ where when one hears the clarity of the Pad come through it doesn’t seem to fit just right. On the use of these Pads, I recently had a debate with some music colleagues of mine at our small church. The husband and wife team (he a sound engineer and her a vocalist), had nothing but negativity to say about music performed over Pads. I totally disagree and in most cases I find them to be helpful, especially when you’re short of musicians and you need that ‘fill’ to round out the song. Now when I see them used in mega-churches with full bands … that I think is just wrong. There are such cases though where the song just doesn’t click right with the use of a Pad (agreed). Brian is a marvelous performer and obviously a seasoned musician and the service that he brings to us here is immeasurable. Thank you Brian and keep up the good work–many are being blessed both with your own performances, and also in the case here, especially from those of us who aren’t ‘seasoned’ but wish to bring music to those who ordinarily might not have ‘live’ music in their church. I know that in my case, my Pastor and church congregation are most appreciative–especially considering a lack of volunteers (or even those who have a talent but refuse for whatever reason to use it for the Lord). I think in many cases it’s wise to treat the Pad like any other musician. If they’re running through a sound board, the person mixing has the ability to lower them or raise them in a mix just like they would any other instrument. You can totally leave them out of sections for when you want silence, or build them up when the song does as well. Thanks Russell! May you please upload (hillsong London “here I am) guitar tutorial. Please note that the name of the song “is here I am” NOT here I am to worship” Thank you so much. Hi Brian, I recently discovered your channel and I have been loving it! Are you using nylon or steel strings? I just started learning the guitar and I might lead a group of people for worship! Hi Valerie – I have a steel string acoustic, although I learned how to play on a nylon string guitar for a little while. Typically nylon string guitars are classical guitars.